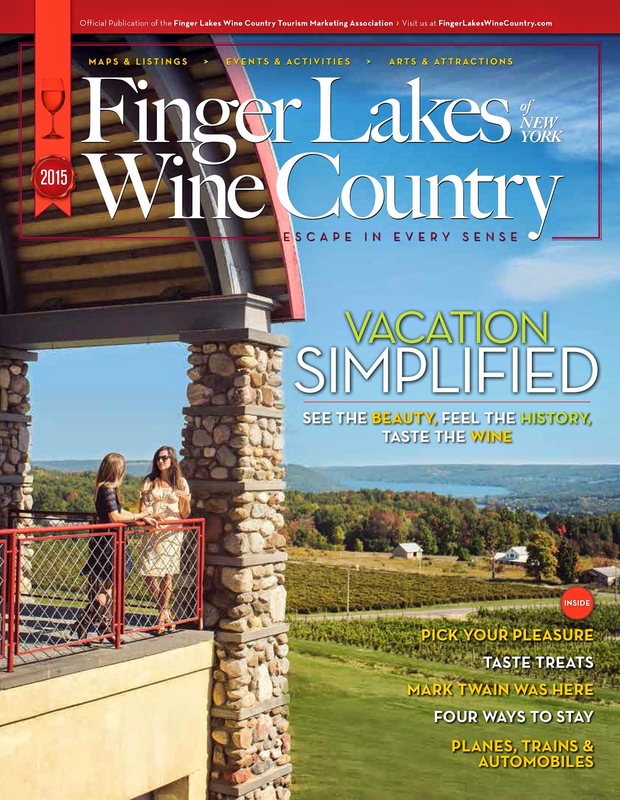 AAA World featured Finger Lakes Wine Country in their July 2011 issue. Check out the full digital version by clicking here. Make sure to scroll through the photos in the article, they are really spectacular!